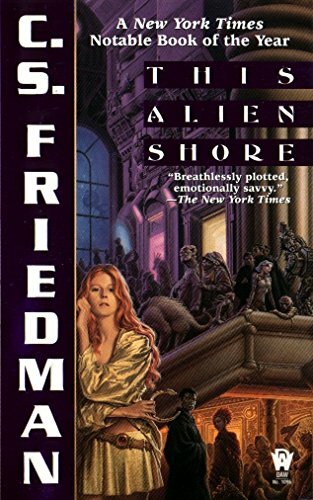 Thread: Whats your favorite 'Cover Art' for a book? I'm curious what kind of illustrations you guys like best on book covers. 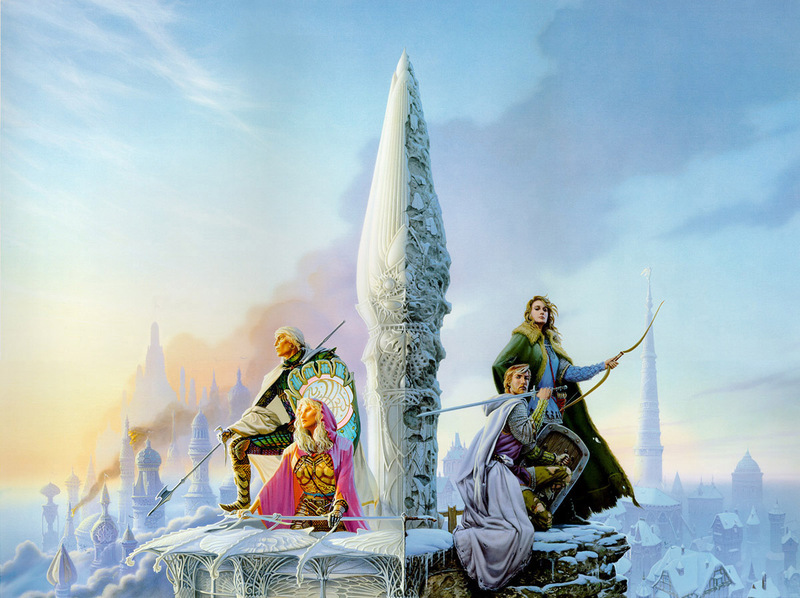 My favorite illutration is that of Michael Whelan for the books written by Tad Williams "To Green Angel Tower"
I really like these two from Wizards Of The Coast. Both of these are excellent books. wow. thats real nice art. I'll have to grab those books. Currently I'm reading Sinner by Sara Douglass and White Wolf by David Gemmell, nice cover art but is a little simple compared to the previous covers so I wont post them. Unless someone asks for them. That art for R.A. Salvatore's book and for tons of other Wizards books comes from Todd Lockwood. He's awesome; I was first introduced to him when I cracked open the D&D Player's Handbook. ...I also like Brom; he also did stuff for Wizards, and his style is a bit darker. Last edited by cybercyst; January 6th, 2004 at 02:09 PM. This guy also does stuff for Wizards as well as several children's books: Tony DiTerlizzi. His style reminds me somewhat of Norman Rockwell with a generous helping of childlike fantasy.